Honda Motor Company announced it would recall Honda S2000 and Acura RSX vehicles to fix a problem with the brake booster. The Honda service centers are waiting for owners of 18,352 cars included model-year 2006-2007 Honda S2000 and model-year 2006 Acura RSX. 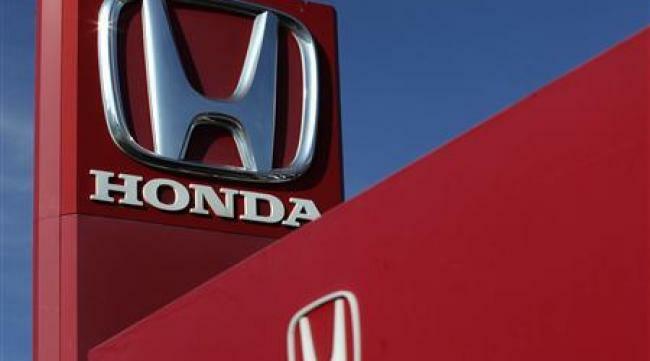 Japanese automaker explained that some of the parts in the brake booster system, also known as a vacuum servo, had not been manufactured in accordance with Honda’s specifications. Honda has already started to notify customers of Honda S2000 and Acura RSX. During the service stock, specialists of the Japanese automaker will carry out the free replacement of out-of-work mechanisms. By the way, this is the second brake-related recall the company has voluntarily undergone in the past three months. Nearly 250,000 Honda vehicles: sedans, minivans, crossovers were also recalled for a brake defect all over the world. The Acura RL sedan, the Acura MDX crossover and the Honda Pilot SUV of 2004-2005 years were recalled in the U.S.A. and other five countries. Model-year 2004-2005 Legend sedans, Odyssey and Elysion minivans were brought into the service center in Japan. The recalling also applied to vehicles sold in Canada, Mexico, Germany, Australia and New Zealand. The main concern is the instability of the braking system by braking, which starts to brake a vehicle, even if the brake pedal is not depressed. In addition, because of this defect a car brakes harder than a driver expects it. The company said that no crashes or injuries have yet occurred because of the problem.